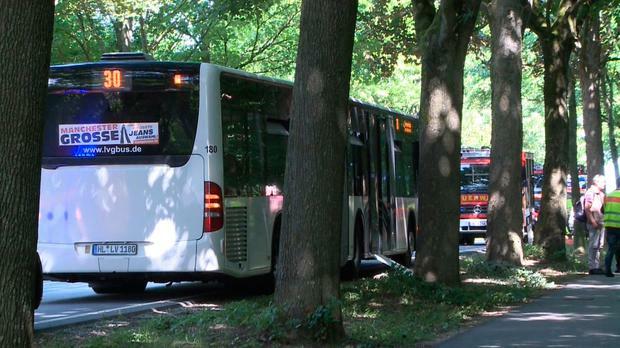 At least eight people have reportedly been wounded, two of them seriously, in a knife attack on a bus in Germany. A suspect – believed to be in his mid-30s – was arrested after the stabbings in the northern city of Luebeck on Friday afternoon. The motive is unclear. Police spokesman Duerk Duerbrook said the attack happened in the Kuecknitz district of Luebeck – around 40 miles northeast of Hamburg.